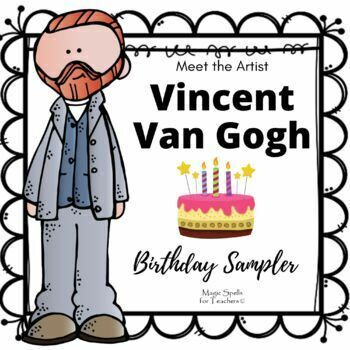 Van Gogh Birthday Freebie! 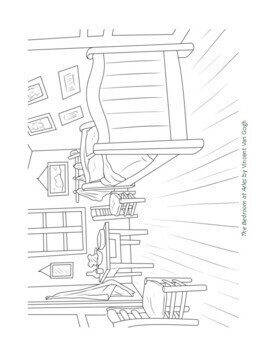 In honor of Van Gogh's birthday this week on March 30th I am giving away a few sample pages from the Meet the Artist Lit Unit for FREE! Meet the Artist: Vincent Van Gogh! Tired of the same biography units year after year? Introduce your students to the world's greatest artists. Choose a different artist each month or teach all the "Masters" as a thematic unit. 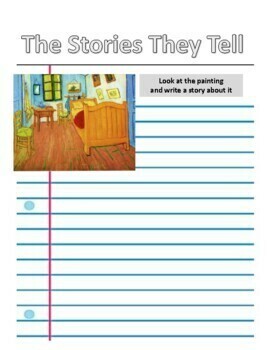 This lit mini unit has all you need to get your students excited about art while reinforcing literacy skills. *Note to Teachers: This biography is age appropriate for children under 12 years old. 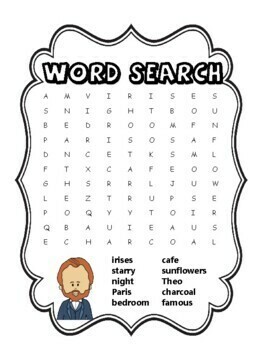 It does not contain any references to Van Gogh's mental illness, suicide, or the cutting of his ear.